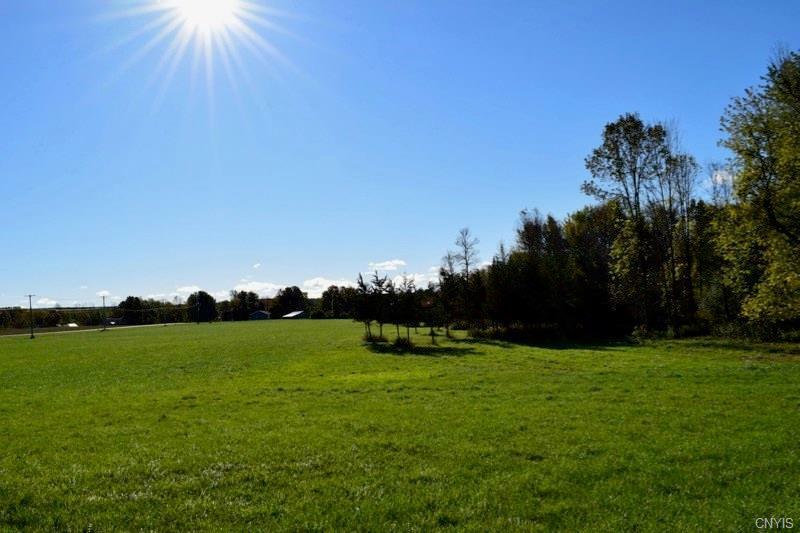 20+ acres of pristine hunting land with a new pond for the wildlife to enjoy. 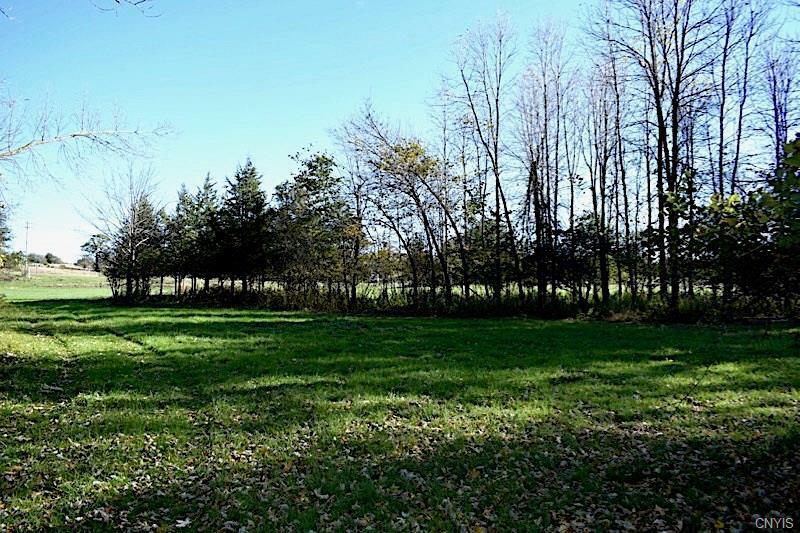 About 4 acres of this land has mature hardwood trees, perfect for your tree stand. 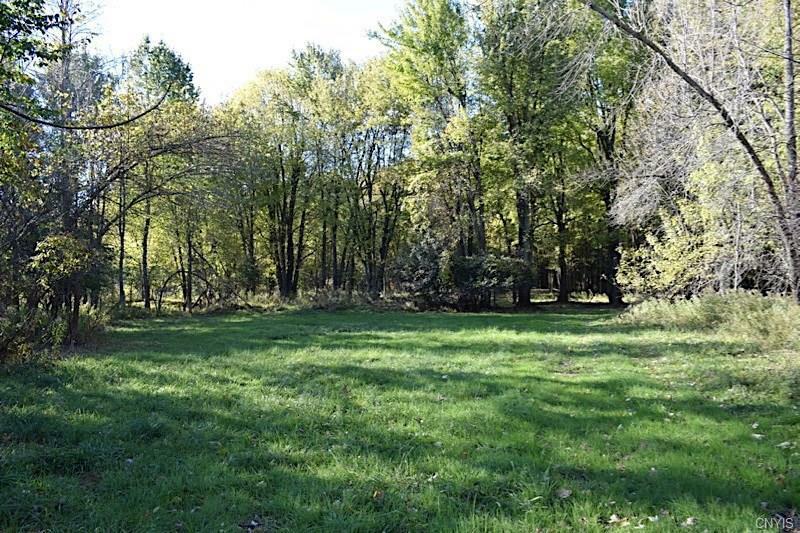 This property is home to some amazingly big deer! The field is tillable and hayed yearly. 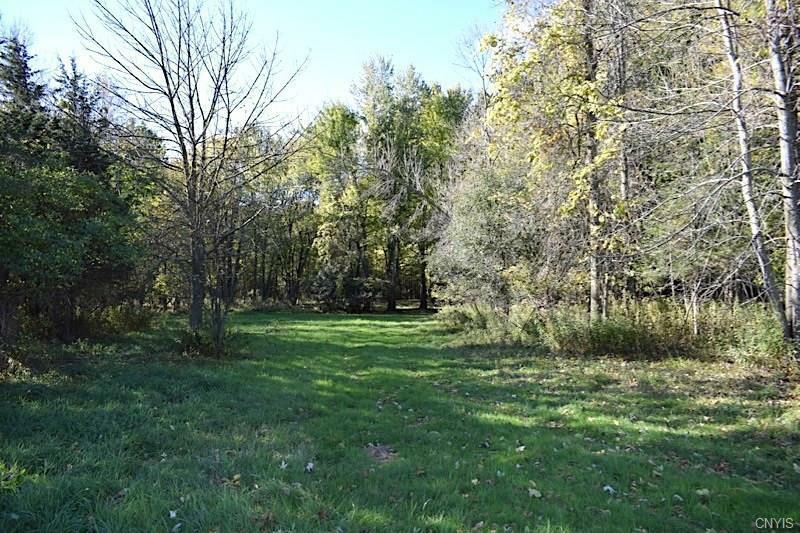 Great location to build your new home or for your own piece of prime hunting land.Don't miss this opportunity!